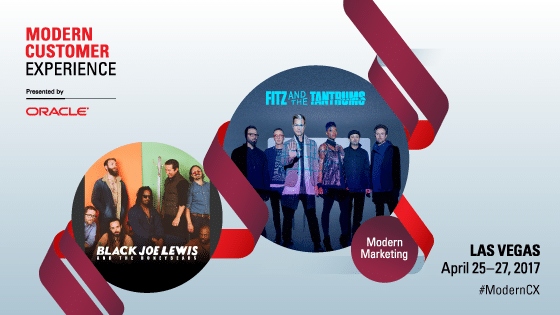 Oracle’s Modern Marketing Experience gives you big-event production values with a more intimate feel and strong, no-nonsense education sessions. Modern Marketing Experience is all about impact, innovation, and inspiration. And, this event gives you access to Modern Customer Experience (CX) where you can see end-to-end solutions from marketing to sales, service, and commerce. Learn how to deliver the best of your brand at Modern Marketing Experience.